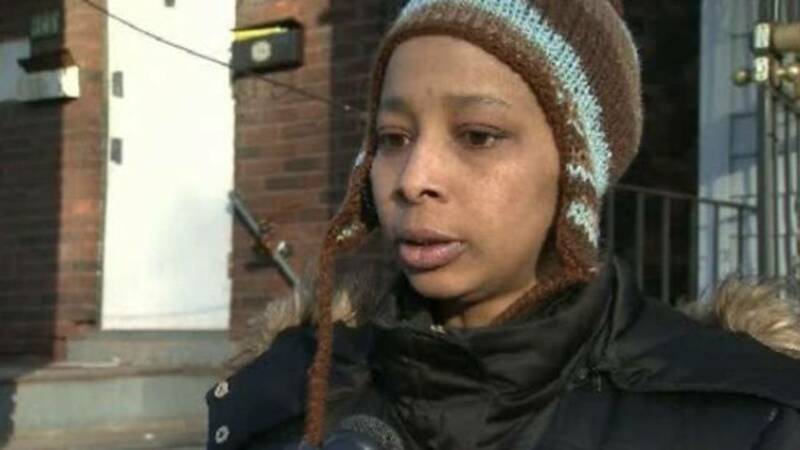 DETROIT - The mother of a 2-year-old Detroit girl who has been missing since December says she will continue to believe her daughter is alive until there's proof otherwise. "I have to believe that Bianca is alive until I have something that shows me different. And, as of this time, there is no proof that my daughter is not alive. I'm just asking everyone to keep looking," Banika Jones said, in an interview with Local 4. The 2-year-old went missing Dec. 2, when her father, D'Andre Lane, said he was carjacked with the girl in the back seat. The car was recovered, but the girl wasn't inside. "I talk to Bianca every day. I talk about her every day. I think about her every day. I have cried for my daughter every day," Banika Jones said. "I think that I will until I have her back again." The mother's message to Lane: "The truth, the truth is the way." Local 4 has learned that Lane is being held in the Oakland County Jail for violating a protection order in an unrelated case. Sources confirming that Wayne County authorities have put a "hold" on Lane, meaning he is not to be released and is to be remanded into Wayne County's custody. Source say the reason is because a homicide warrant has been issued for him. Wayne County Prosecutor Kym Worthy has a news conference planned for Wednesday afternoon, where she said she will announce a charging decision.